Soon after the release of the GTX 1660 Ti comes the GTX 1660, which begs the question – where do the differences lie? Well. The GPU remains the same Turing-based TU116 but with less Streaming Multiprocessors (SMs) which brings the Cuda Core count down to 1408 from 1560. The non-Ti GPU also utilises the reliable GDDR5 rather than GDDR6 but benefits from faster clock speeds. Based on the specifications, the GTX 1660 should trade blows with AMD’s RX 580 and 590. 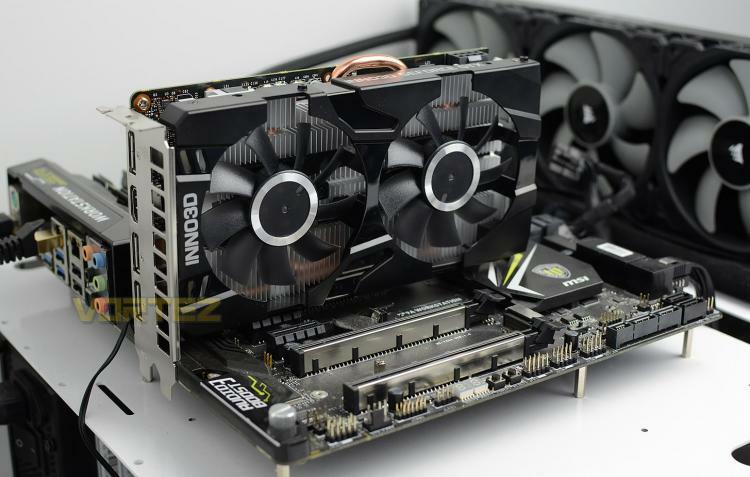 The question is, will it be a better value for money GPU in the entry-level segment?